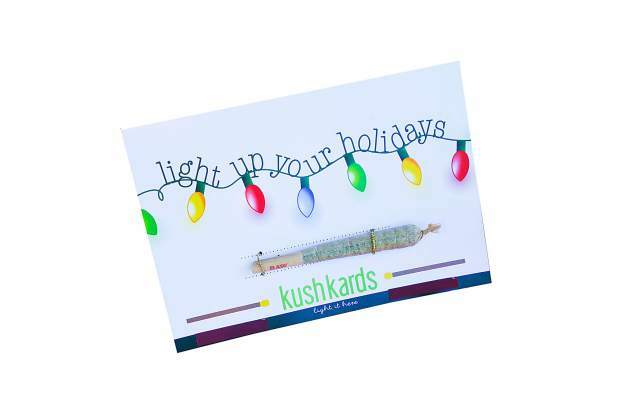 Stamped with hilarious high-minded greetings and only made better with the option of inserting a pre-rolled joint right on the front, Kush Kards are the holiday card to trump all others on the mantelpiece. A Kush Kards-branded matchbook is also included. 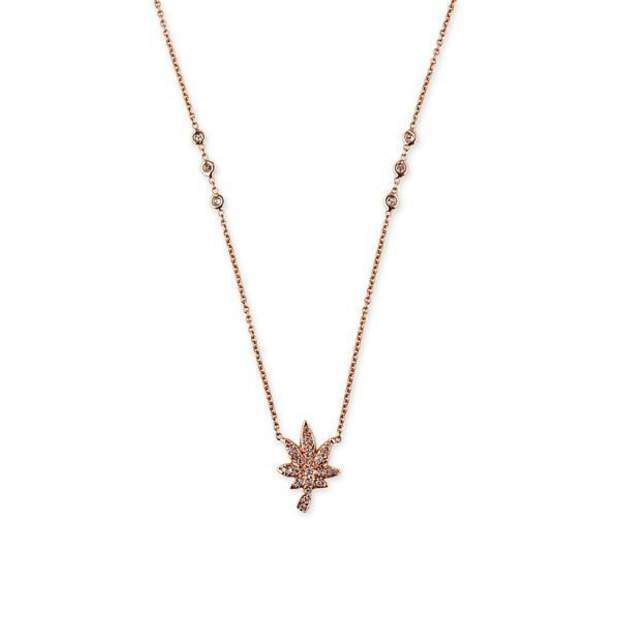 Beverly Hills-based jewelry designer Jacquie Aiche has given ganja the golden touch since 2009 with the launch of her signature Sweet Leaf Collection. This oversized, pave diamond pot leaf is a statement maker for the most stylish of smokers and comes in either yellow, rose or white gold. 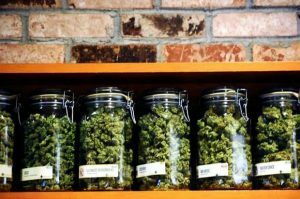 Elevate the standard coffee table set up with an ashtray and rolling tray set so gorgeous, you’ll be rolling up spliffs that would make this cannabis brand’s namesake proud. 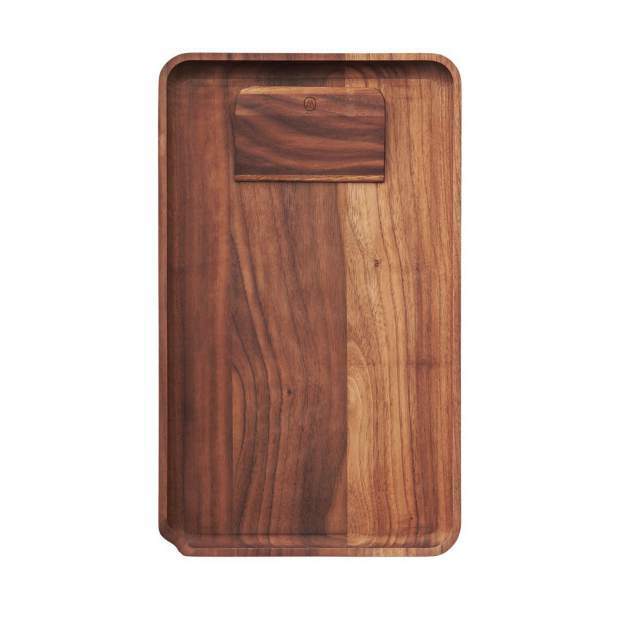 Carved from sustainable black walnut wood with a contoured cutout corner for pouring ground flower, a matching scraper with a built-in magnet is also included. 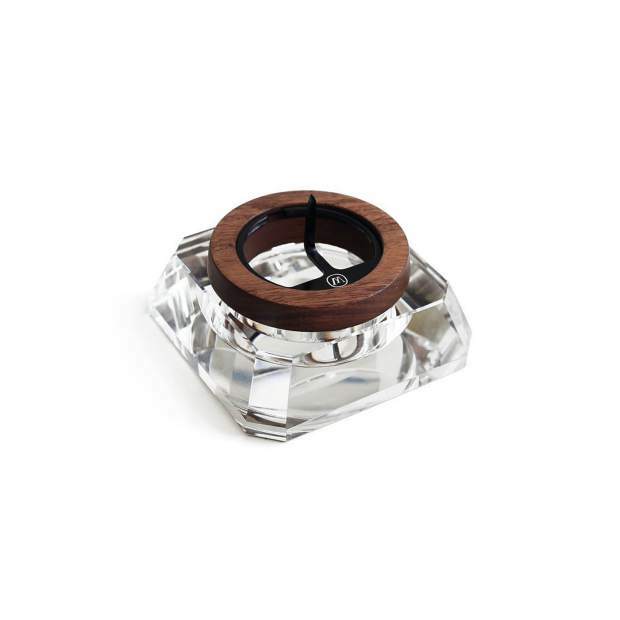 Its clear crystal ashtray features a metal poker for removal of any residual ashes in other accessories and a felt-lined base protects against the scratching of surfaces. 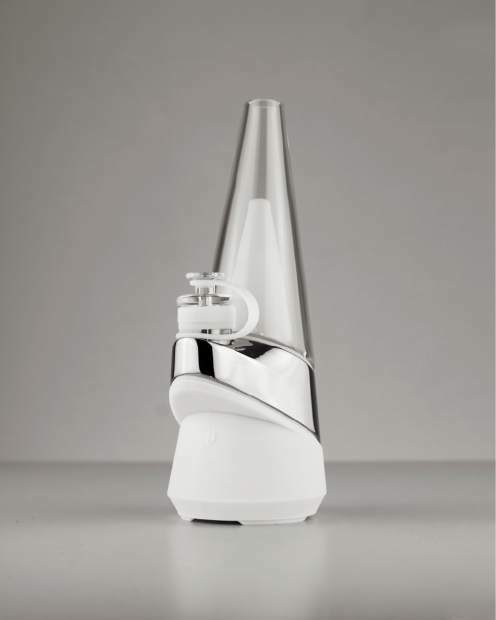 For the serious cannabis enthusiast, Puffco’s newest device is a sleek and chic dab rig packed with technology for the purist and cleanest of concentrate sessions. And as the industry leader of vaporizing innovation, Puffco prides itself on a “no learning curve” experience, so for newbies is easiest to use. 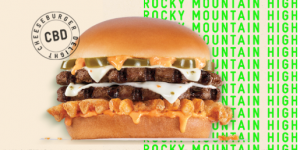 Available in limited-edition winter white exclusively at Best Day Ever. 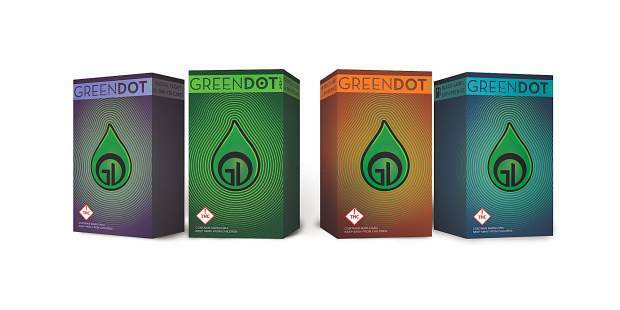 Another pick for avid concentrate consumers is the just-released tasting flight from Green Dot Labs, Colorado’s premier and original cannabis extraction brand that boasts an unparalleled genetic library of 150-plus rare and exotic varietals at its Boulder headquarters. 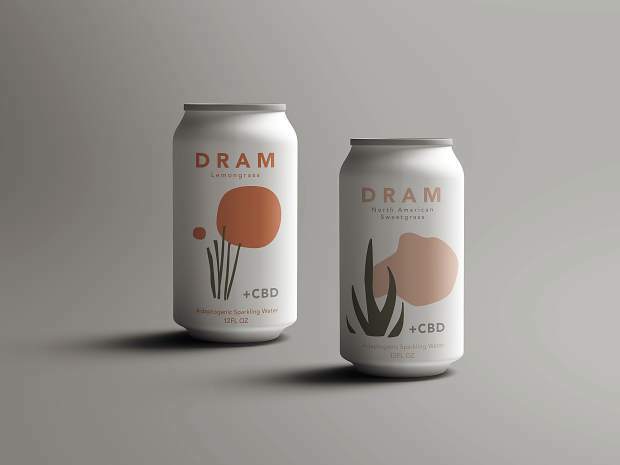 Each two-cartridge set is filled with uncut, single-strain live resin in four flavor selections: Floral, Gas, Tropical Fruit and Cocktail. GDL cartridges work best with its Black Label FSE Pen, included with every tasting flight purchase. This season, you can PAX in hot pink thanks to a limited-edition run in fuchsia. 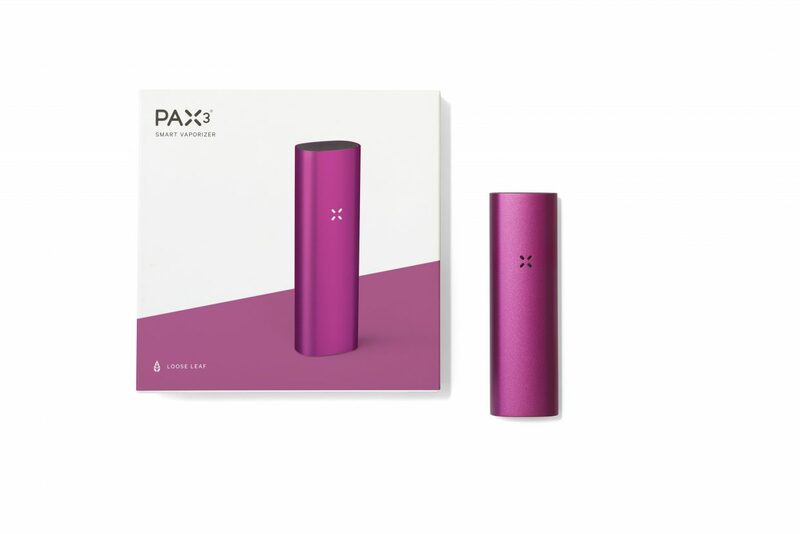 The third iteration from the trailblazing vaporizer company, which was originally founded in 2007, works with both flower and concentrates and has more than 60 temperature settings, an extended battery life and improved custom control through its Bluetooth functionality and mobile app. 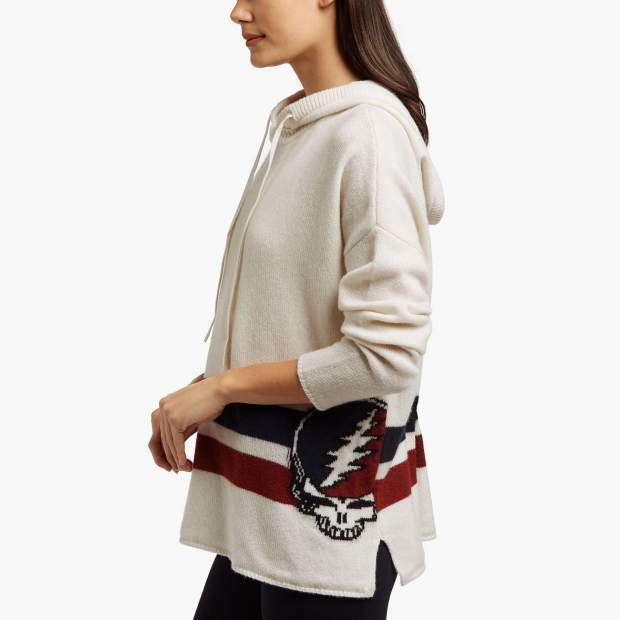 A self-proclaimed Deadhead, the Los Angeles-based loungewear authority launched a limited-edition line of next-level merch for Dead & Company’s summer tour. But James Perse released a few more pieces for winter and this cozy cashmere hoodie will help pass the time until the boys get back on the road next year. 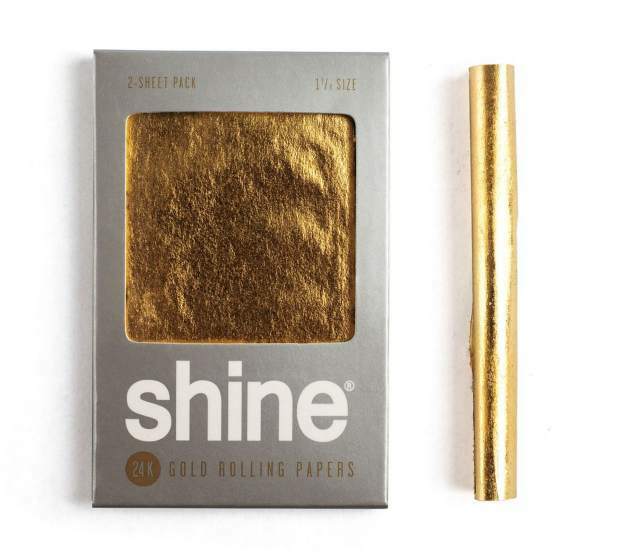 Known as the worlds first-ever 24-karat rolling papers, a 2-sheet pack of Shine is the perfect stocking stuffer, hostess gift or party trick. Singular gold pre-rolls are also available for $30 each behind the Silverpeak counter. 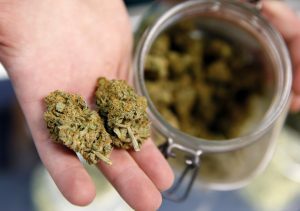 At festive holiday gatherings, there’s nothing worse than being presented with a dirty pipe or bong. 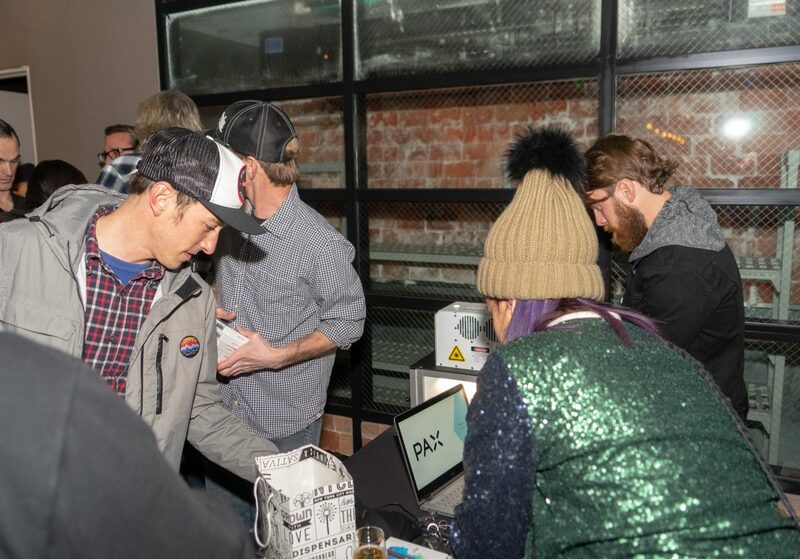 Give the gift of clean glass from Higher Standards—a luxury line of care and maintenance products that also operates a flagship store stocked with the best brands in the business at Chelsea Market in New York City. 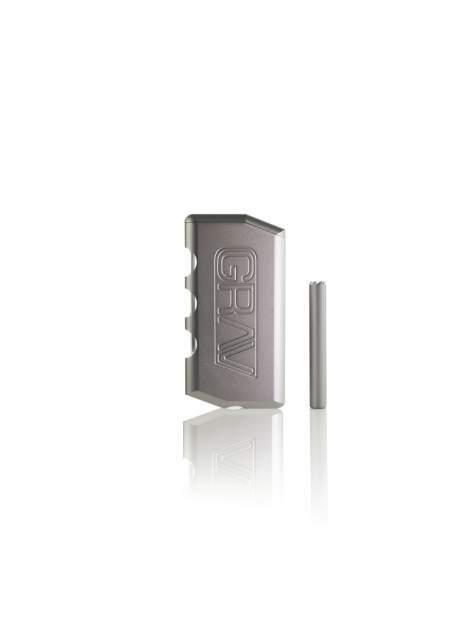 Grav’s riff on the classic pocket-sized smoking accessory was made for life in the mountains. A heavy-duty CNC aluminum case has a magnetic twist-top lid to keep the spring-loaded taster and ground flower where it belongs. 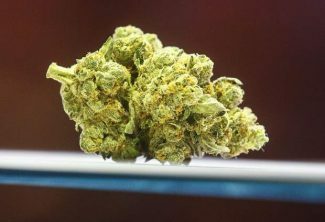 It also comes complete with a clear window to check your stash supply on the go, a recessed pin base for easy cleaning and a zip-up, padded carry case with carabiner. From the makers of the prettiest edibles I’ve ever seen (handmade by chocolatier Lauren Gockley, who previously held court in the kitchen as a pastry chef at Thomas Keller’s Per Se in New York) comes the most beautiful bath bombs I’ve ever seen. 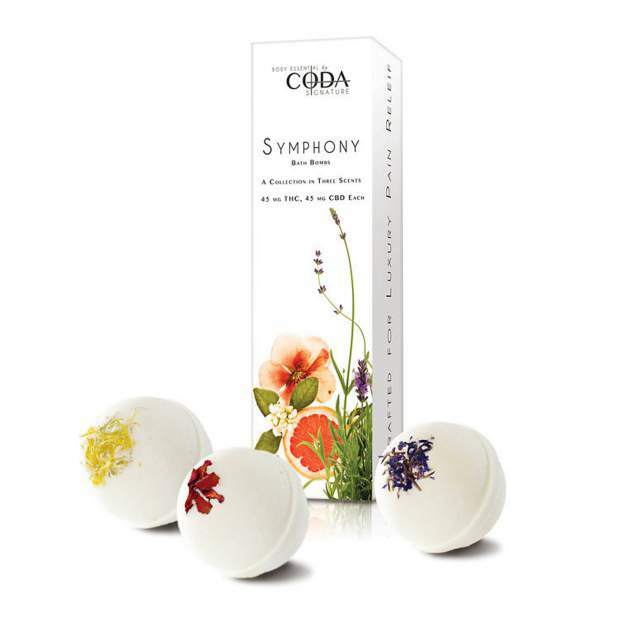 With three fragrant formulas (Uplift, Balance and Calm) included in one box, each bath bomb is made with 45 milligrams of THC and 45 milligrams of CBD and is adorned with pressed flowers—sure to take away every stress of the season.